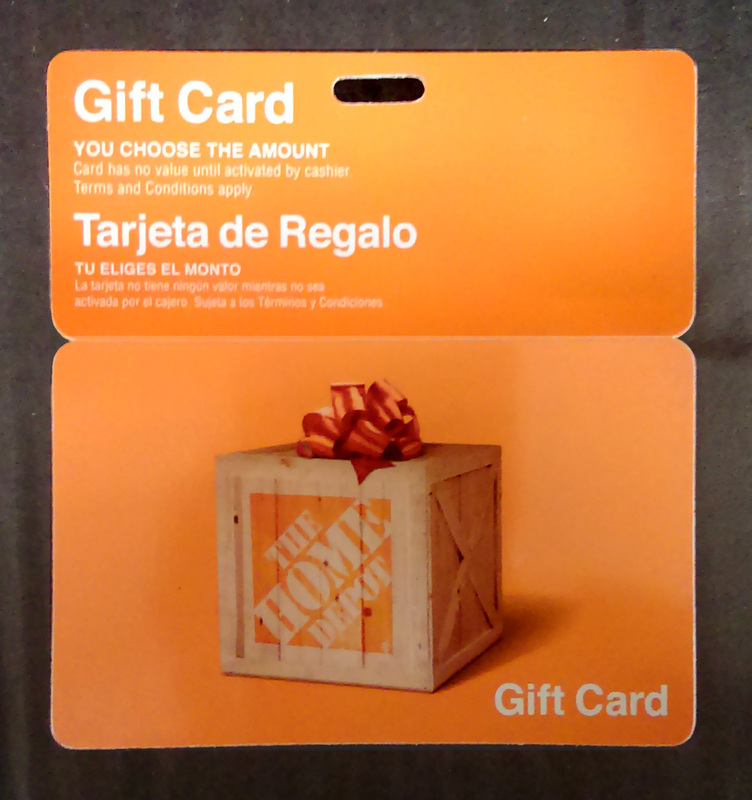 A donation of a Home Depot (or Lowes) gift card would allow us to purchase supplies, safety items, or other materials when the need arises. 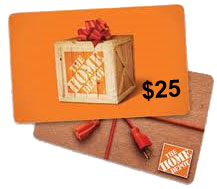 Gift cards can be purchased in $25, $50, $100, and $250 amounts. 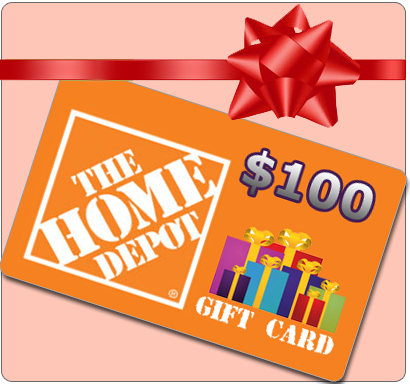 Both Home Depot and Lowes are near our restoration shop so often we run there for our immediate needs. 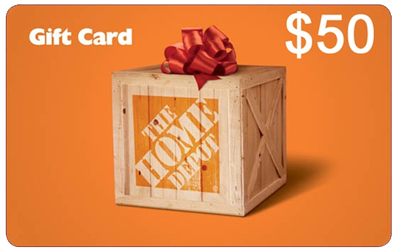 Please consider donating a gift card to the museum. Perhaps you have a card sitting in your kitchen utility drawer, tucked in your wallet or in the glove box of your car.